Make no mistake, there are significant threats to the garden. However, when it comes to treating them, we often rely on artificial and chemical methods that can do more harm than good in the long run. Chemical pesticides, fertilizer, and weed-killer can harm the natural ecosystem surrounding our garden, as well as infiltrating the water system. So, what are some of the natural solutions on hand? You don’t want weeds choking the life out of your grass and stealing sustenance from your own plants, that’s clear enough. However, chemical weed killer isn’t friendly to the soil, nor any animals you might have in the garden. Read more about homemade solutions using vinegar, table salt, and just a little dishwashing liquid. Wait until a dry hot day, when the weed killer can do the most damage. Bear in mind not to spray anything that you don’t want to shrivel up and pull by hand any weeds that are too close to valuable plants. This concoction will affect grass and other plants just as readily, so be ready to replant when it’s done. Chemical pesticides come with many of the same concerns as chemical weed killing agents. However, there’s a lot you can do to naturally stop pests from eating up all your produce. Learn more about attracting wildlife, including predators like birds and ladybugs, you can create a much more dangerous environment for them to live in. What’s more, there are some plants like chives and cilantro that are particularly pungent to things like slugs and ground beetles. 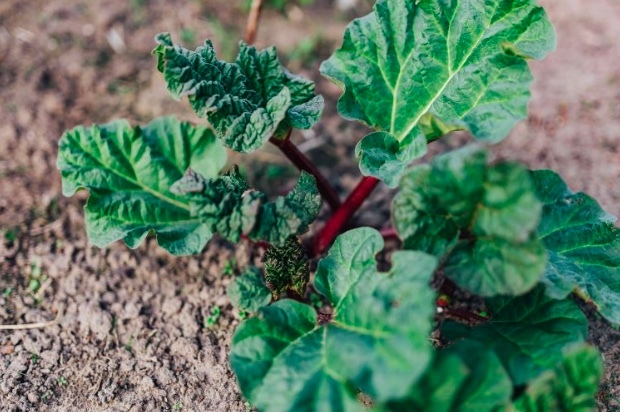 Put these companion plants next to your at-risk vegetables. If your garden is on uneven ground, it could result in your garden tumbling or plants getting eaten up by shifting soil. Erosion is a natural process and there isn’t much you can do to strengthen the soil to stop it from happening. You can, however, construct barriers that keep the soil in place. Check out hardscaping to read more about retaining walls. These can stop a garden at the top of the hill from collapsing or prevent any higher up soil from falling onto your garden. With textured stones, a retaining wall can even add a nice dash of curb appeal to the garden. Without water, the garden is destined to shrivel up and dry. However, a lawn that is too wet will have problems of its own. For one, waterlogged lawns provide the perfect conditions for outbreaks of moss. Furthermore, sitting water can drown seeds. Both issues can make it impossible for grass to grow healthily. 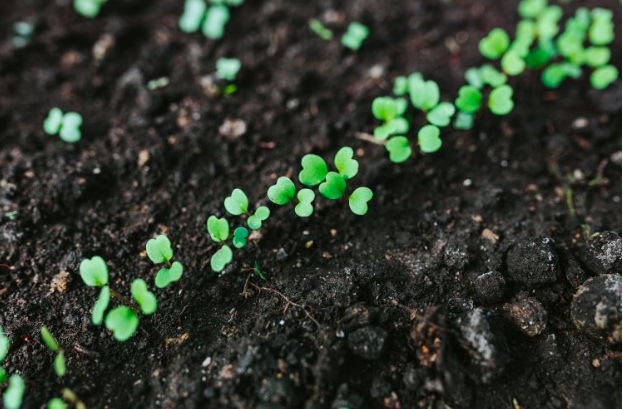 Improving the drainage of the garden might involve a little DIY, so do some research and read more about installations that can help keep your soil from getting too wet. Become a more conscientious gardener means thinking about the impact that not only your garden has, but your methods of preserving and invigorating it, as well. There are natural alternatives for almost every garden product available, so do your research ahead of time.